A New York City taxi driver, Nicanor Ochisor, took his own life in March. His family says he grew increasingly hopeless as ride-hailing services like Uber took over the industry. Mr. Ochisor’s suicide is one of several in recent months that have called attention to the economic straits of professional drivers. • Nicolae Hent, who has been a taxi driver in New York City for three decades and was a friend of Mr. Ochisor. • Four drivers have taken their lives in five months, bringing renewed urgency to calls for stronger regulations on for-hire vehicles in New York City. • Mr. Ochisor’s family has created a fund-raising website to help pay off the balance on his taxi medallion, the value of which decreased dramatically after 2014. • Last year, the number of Uber trips surpassed the number of yellow cab rides taken in New York City for the first time. This has long been a fixable problem. Cities that have or had taxi-cab medallion systems should absolutely be on the hook for buying them back at at-market-level prices if they’re going to allow ride-sharing services like Uber and Lyft to enter their jurisdictions. I’m all for disruption, but these services have obviously been skirting or flaunting the law to operate. It should also be permissible for these services to be dinged by these cities for a large share of the loss of value in cities like New York. I’m surprised that with the amounts of money involved and the fact that there are suicides that no enterprising attorney has taken up cases like these against large municipalities. 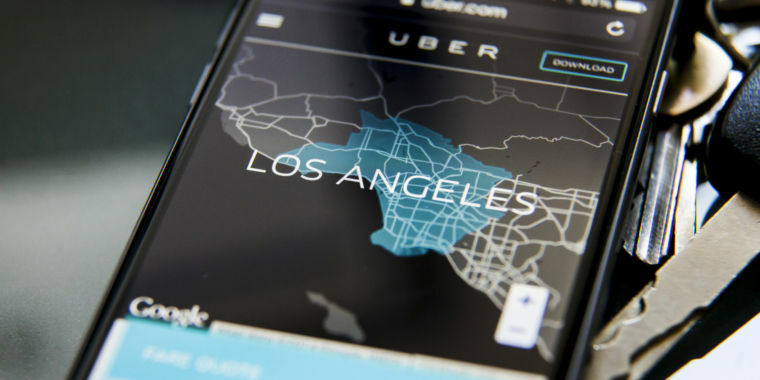 A program uses data Uber collected to evade law enforcement in cities that resist the ride-hailing service, some current and former Uber employees said. 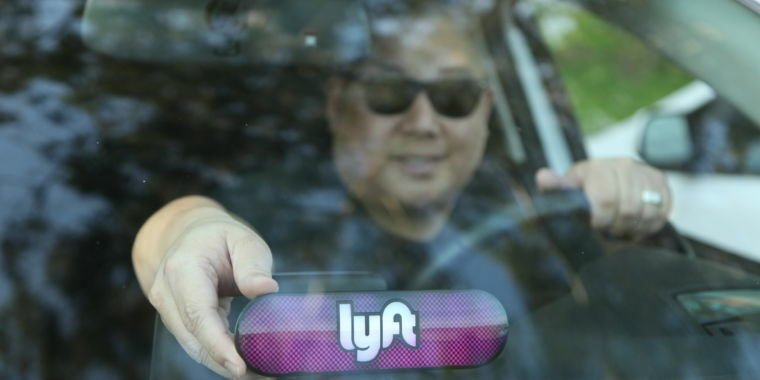 His departure is tinged by allegations made about him to those investigating the ride-hailing company’s loose culture.